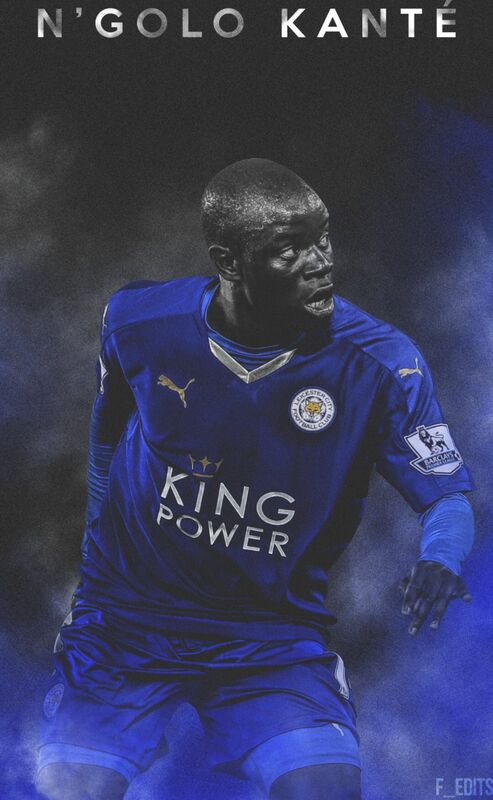 N’golo Kante wallpapers for your PC, Android Device, Iphone or Tablet PC. 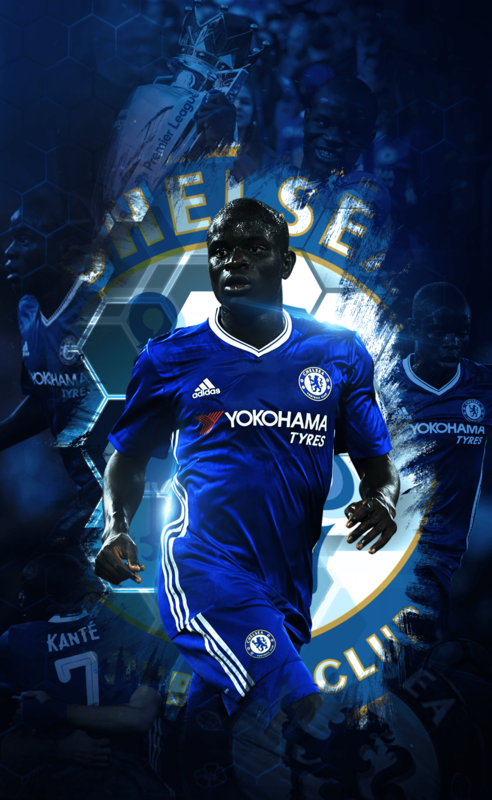 If you want to download N’golo Kante High Quality wallpapers for your desktop, please download this wallpapers above and click «set as desktop background». You can share this wallpaper in social networks, we will be very grateful to you. 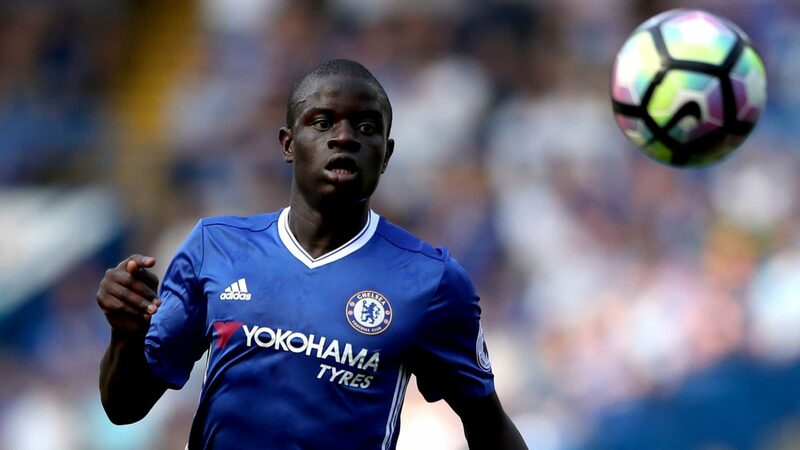 N’Golo Kante in just five years has traveled from the unknown “Boulogne” to the top club of England. 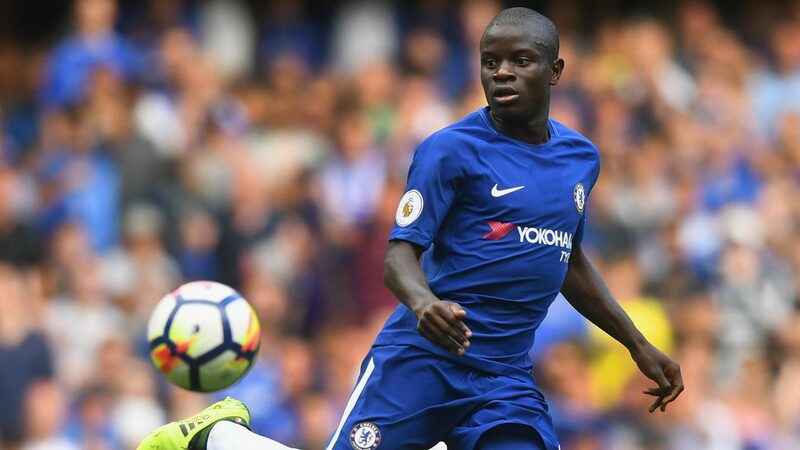 The biography of Kante is another story “from dirt to princes”, which makes one believe in one’s own strength, strive for your dream and never give up. 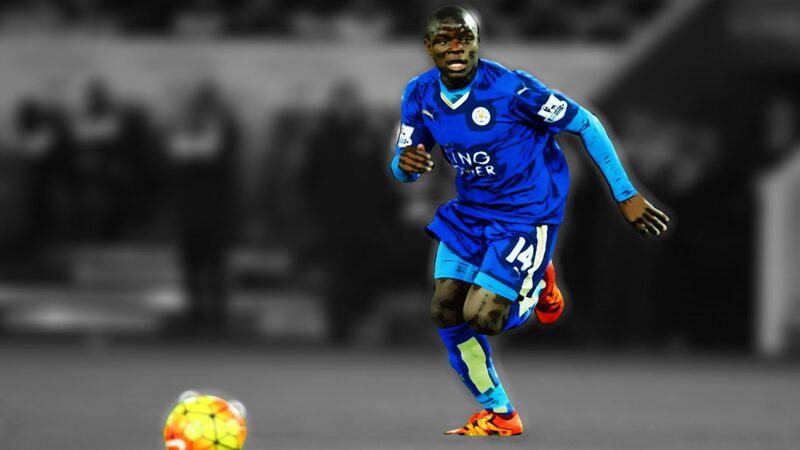 N’Golo Kante is one of the most vivid phenomena of modern football. In just five years, he traveled from a run-down “Boulogne” to the top club in England. 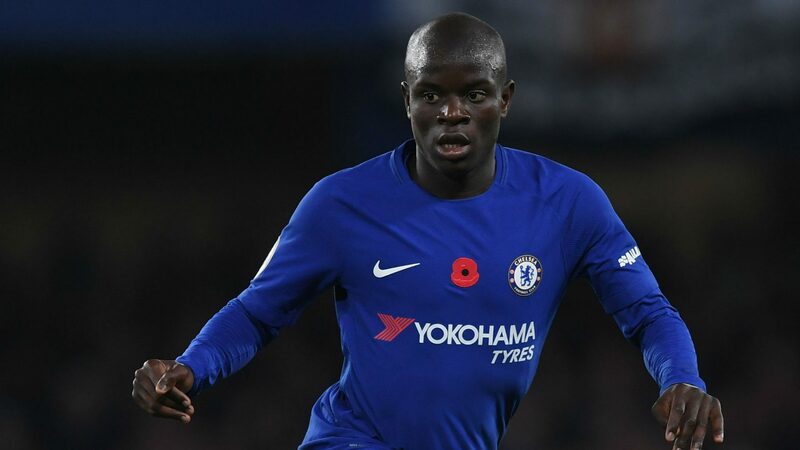 The biography of Kante is another story “from dirt to princes”, which makes one believe in one’s own strength, strive for your dream and never give up. N’Golo was born on March 29, 1991 in the suburbs of Paris Suresnes. 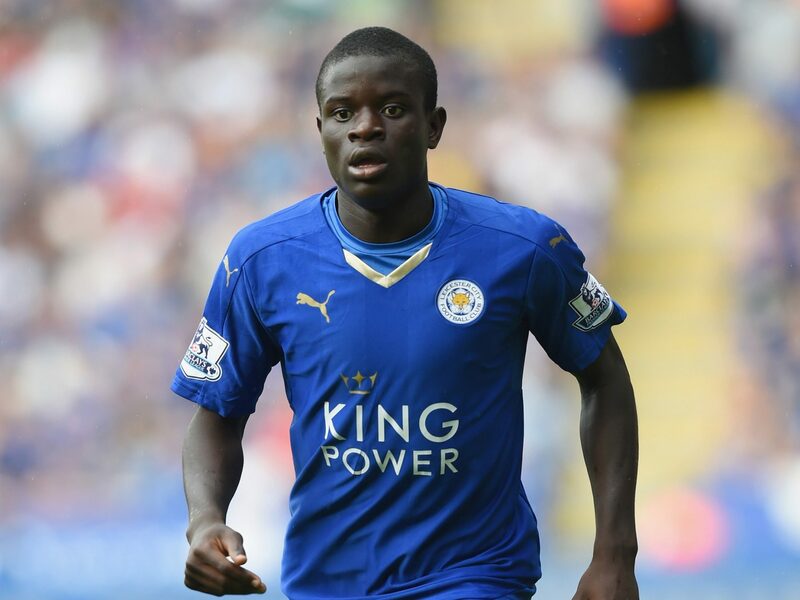 Like many French, Kante has African roots – his parents come from Mali. He had a very large family: in addition to the future player, she had eight more children – and N’Golo was one of the youngest! Lived poorly, but amicably and happily. This in many respects explains his phenomenal modesty, which begins straight from childhood. At the age of nine, N’Golo came to the academy of the local club “Suresnes”. Because of the small size of Kant, no one took it seriously. From the guy many refused because of his frail anthropometric data. But everything changed quickly when he went out on the field! As a result, N’Golo managed to get into the academy, despite the fact that about 400 children took part in the selection. This tiny good-natured guy quickly fell in love with the world football community. 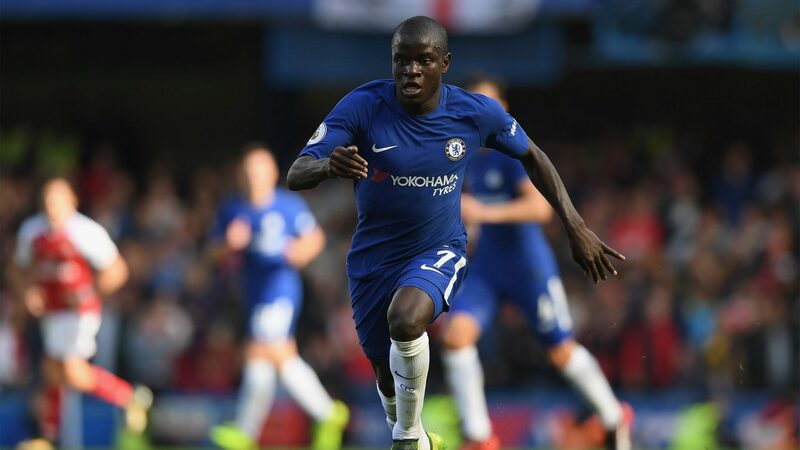 He does not like mercantile spirit and ambition – on the contrary, Kante does his best to keep his life as quiet and non-mediocre as possible. 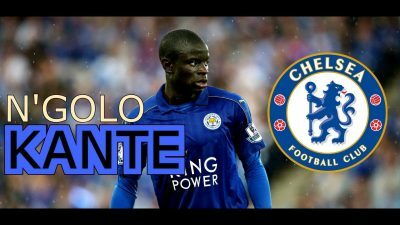 In this case, Kante in life and on the football field – two completely different personalities. As soon as N’Golo hears the starting whistle, a real Cerberus wakes up inside him. He is ready to gnaw anyone who gets on the road in the vicinity of the central circle. Kant has an incredibly effective reactive jerk, thanks to which almost always turns out to be the first on the ball. And he reads the game perfectly, which allows you to immediately assess where the ball will be at one time or another. 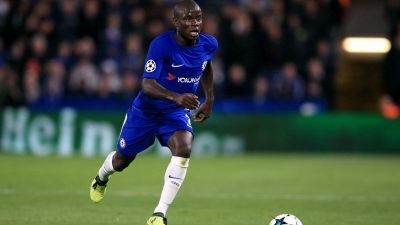 Fans are joking: if an asteroid is flying to Earth, Kante will also intercept him, out of habit. The first coach Kante recalled that he had an incredible work ethic. In the academy the midfielder quickly became his own. At the training fights, everyone wanted to be on the team with N’Golo because he was always the winner. 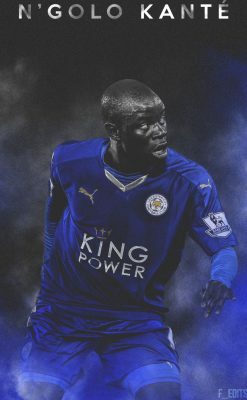 In “Sjurene” Cante very much appreciated, perfectly understanding: N’Golo is a real diamond, which, with proper cutting, will turn into a valuable diamond. But other clubs did not show much interest to him because of small growth. Midfielder wanted to break into adult football and for this he constantly went to the views, but time after time he was refused. Others would have long ago dropped their hands and surrendered. But not Kant. 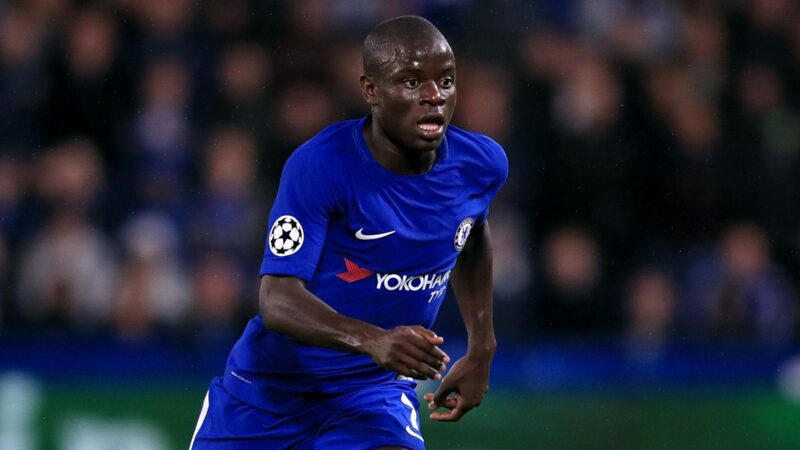 It is interesting that apart from the career of football player Kante thought about the reinsurance option – and went to study as an accountant. He can boast of having a bachelor’s degree. Already at a young age, he soberly judged: football will not feed him always – so it is important to have an alternative. The efforts of the young midfielder were rewarded in 2010, when he decided to take the club from the second league of France. Of course, Boulogne is not the limit of dreams, but Kant’s contract even with this team was a chance for him to become a professional. N’Golo debuted in League 2 after nearly two years in the reserve team. The midfielder played 11 final minutes in the last match of the 2011/12 season against Monaco, replacing Virgil Reseta. Next year, Kante spent in the third division, where he missed only one game. August 10, the Frenchman scored his first goal in a professional career. 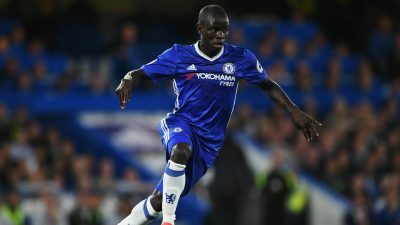 In the course of the season, Kante noted at the gate of rivals twice more. In 2013 N’Golo signed an agreement with “Kahn”, which at that time was performing in League 2. In the debut season for the team from Normandy, the miniature midfielder took part in all 38 championship matches. In the 2013/14 season, Kante scored two goals in League 2 and another in the Cup of the country. As a result of the championship, “Kahn” earned an increase in League 1 – the strongest championship of France. Next season N’Golo spent even better than the previous one. Midfielder again noted three goals, scoring twice in the championship and once in the Cup of the country. Kant’s statistics on the selections for the 2014/15 season were impressive. N’Golo took first place in this indicator among all players of European championships. In 2015, news about Kant, who “burns” the center of the field, reached the Scout of Leicester Steve Walsh. In August, with a midfielder signed a 4-year contract. 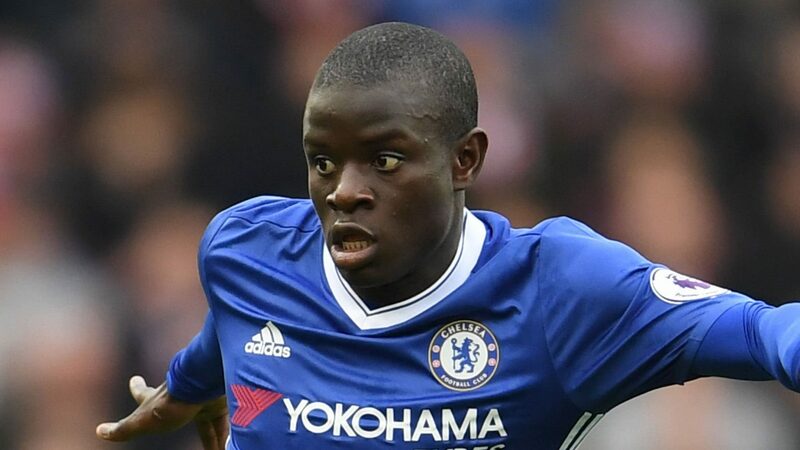 The purchase of N’Golo cost the English club only 8 million euros. Kant’s debut for “Leicester” took place on August 8 in a match with “Sunderland” (4: 2). Three months later, he scored his first goal on Foggy Albion, striking the gate of “Watford” (2: 1). Specialists noted the important role of N’Golo in the sensational championship of “Leicester” in the season 2015/16. The Frenchman had 37 fights and became one of the four players of his club, who were in the symbolic national team of the Premier League. 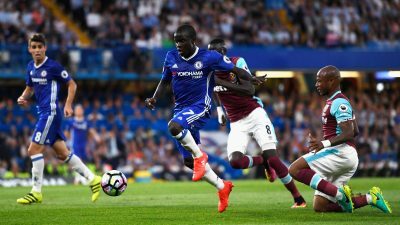 In addition, Kante took first place in England for selections and interceptions. In the summer of 2016, N’Golo moved to Chelsea. The London club paid 32 million pounds for the Frenchman. Later it became known how much Kante receives and other Chelsea players. Salary N’Golo grew to 110 thousand pounds a week. The first match for the new team midfielder held August 15 against West Ham (2-1), and two months later helped Chelsea beat Lester (3-0). In December, the French edition of L’Équipe called Kante the 6th best player in the world. 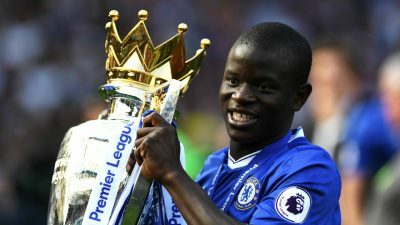 In the 2016/17 season, N’Golo scored two goals and helped the “retirees” to win the Premier League’s gold by becoming the best player in the championship. In late spring, midfielder began to take an interest in Madrid “Real”. Transfer N’Golo was estimated at 40-60 million euros, but the bosses of “Chelsea” did not want to release the player to the Madrid club. On the eve of the start of the season-2018/19 in the services of Kante actively interested in the Spanish “Barcelona”. The player modestly took a wait-and-see attitude: he is ready to accept any decision of the “aristocrats” regarding his future. In this case, “Chelsea” is not against retaining a high-profile football player, and the fans of the team believe that they will be able to see the best football in Kant next season. Football Federation of Mali tried to play Cante for his team, but the player decided to wait for the call in the national team of France. And not lost. 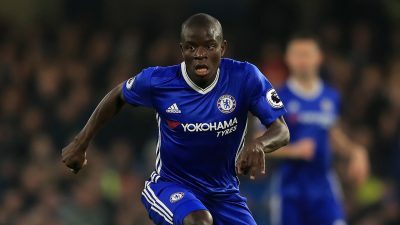 For the first time N’Golo was invited to the French national team in March 2016. Debut midfielder took place on March 25 in a match with the Netherlands. 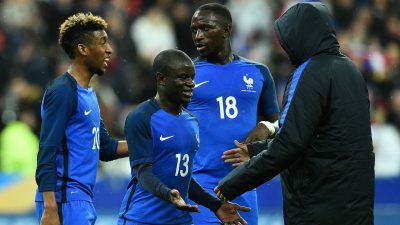 On his birthday, Kante scored the first goal at the international level, striking the net of the Russian team’s goal. June 10, N’Golo took part in the opening match of Euro-2016 against Romania. He played on the field all 90 minutes, noting the effective transfer to Dimitri Pieta. French head coach Didier Deschamps did not use Kante in the final of the tournament against Portugal, who lost the “three-color” with a score of 0: 1. 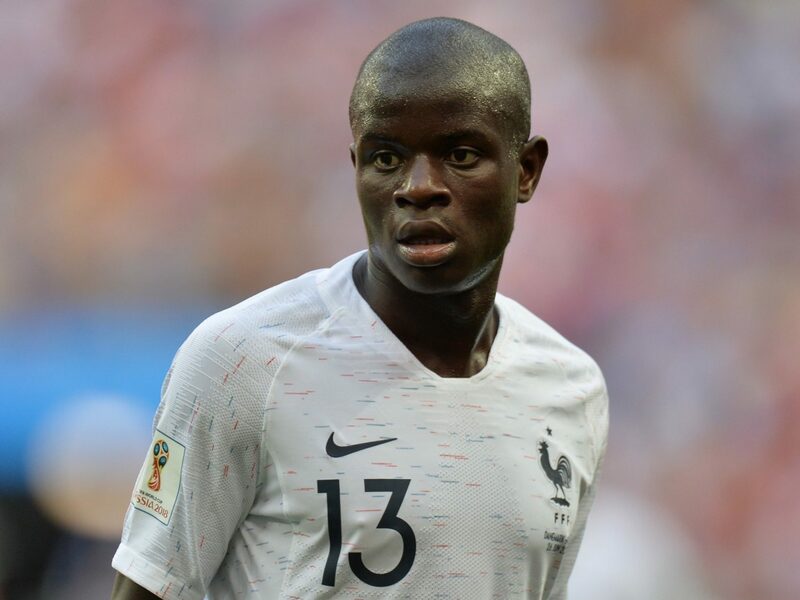 After the main European championship, N’Golo went on the field in almost all matches of his team. The peak of Kant’s international career was the Russian World Cup 2018. There the national team of France reached the finals and defeated Croatia in a confident style (4: 2). Kante played in the tournament in all 7 matches and deservedly won the World Cup. The most interesting thing is that after the reward N’Golo hesitated to come up and take a picture with the trophy! 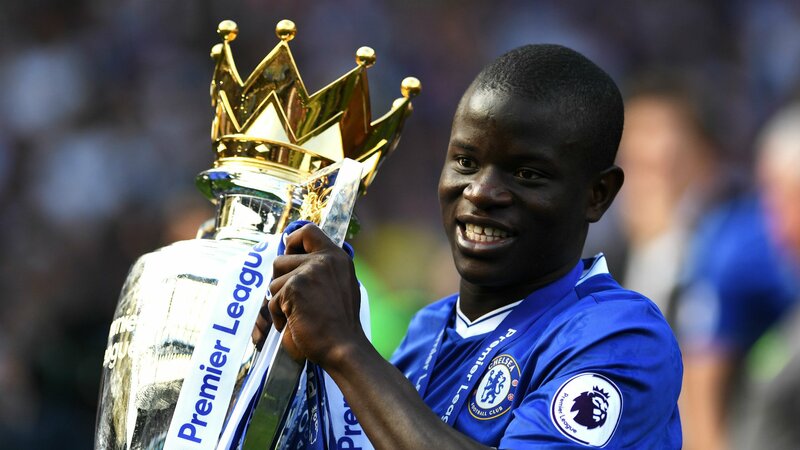 And only after the intervention of the partners, who almost pushed Kante under the sights of the cameras, the midfielder was captured for the history with the World Cup in his hands. Fans love Kante for his modesty and generosity. 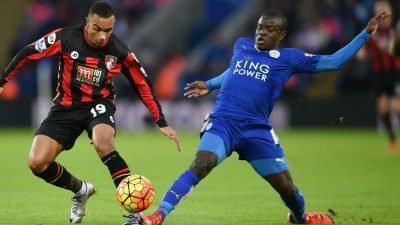 In the autobiography, former clubmate N’Golo – Jamie Vardi told an interesting story that happened shortly after the transfer of the Frenchman to Leicester. Midfielder was late for the first training in the new team. The salary of Kant was to decrease by 100 pounds, but he refused to pay a fine. 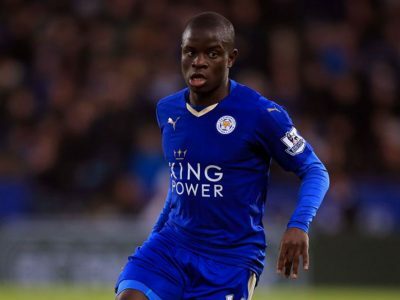 When teammates explained to N’Golo that these are the rules of the club, he said: “How can I pay this fine when people in Africa are starving?” Footballers “Leicester” could not say anything in return, and Kante donated money to those who really needed them. As in the football field, and beyond, N’Golo behaves very modestly. Against the background of other players, Kant seems to be a real phenomenon. After moving to London “Chelsea” the Frenchman was surprised by the public, arriving for training on the used “Mini”, which he bought in “Leicester”. Illustrative to the biography. For the victory in the Premier League, all players of the “Leicester” were generously awarded, in addition received a sports BMW. But Kante remained true to his “Mini”, calling it “a comfortable car, to which he was accustomed.” But it’s not just a habit: to cut across England on a doroguschy German sports car – obviously not for the quiet and modest N’Golo. When later the media reported that Kante was looking for a new car, he immediately refuted these rumors. Do not give the French a preference for expensive clothes or accessories. N’Golo tries to keep his private life a secret. At least the general public still does not know who meets one of the best midfielders in the world.